Once again, I've had the honor of guest posting over on Hostess with the Mostess. 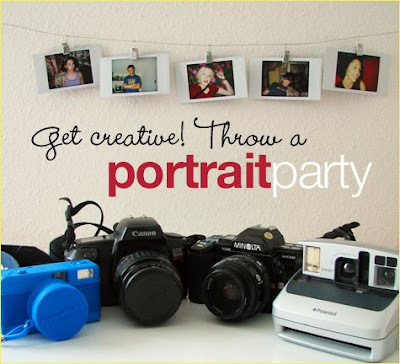 I had so much fun with today's theme - a portrait party. Be sure to visit Hostess with the Mostess for all the details!